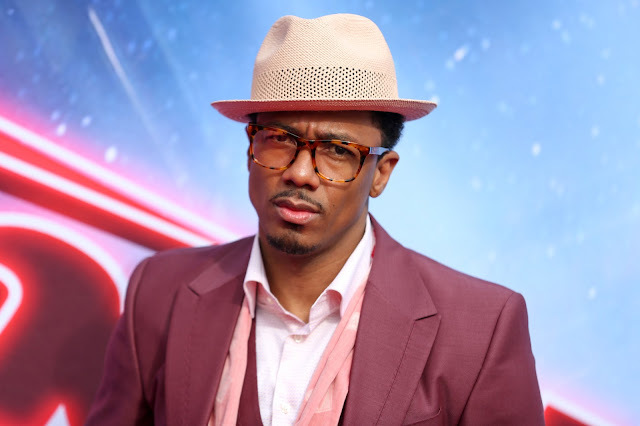 NBC Was Allegedly Going to Fire Nick Cannon From 'America's Got Talent,' So He Quit ... See Why! - Ooooooo La La! 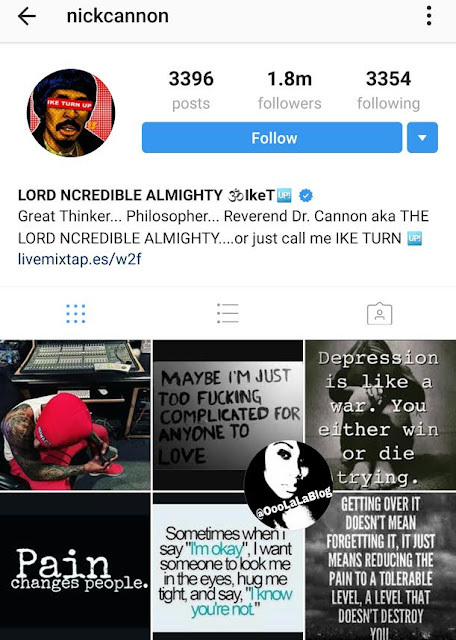 NBC Was Allegedly Going to Fire Nick Cannon From 'America's Got Talent,' So He Quit ... See Why! Nick Cannon has decided to quit hosting Americas Got Talent because he was nearly fired over a black card joke. Nick was a guest on The Howard Stern Show where he promoted a standup comedy special for Showtime. During his visit, he joked that NBC was forcing him to get rid of his “black card” and wanted him to exhibit less swag during his AGT hosting duties. According to Nick, NBC believed that he was in breach of contract because he had "disparaged their brand." Nick revealed the news in a post on Facebook and said, "I will not be silenced, controlled or treated like a piece of property. There is no amount of money worth my dignity or my integrity." The 36-year-old actor/comedian said he wishes the show well in its upcoming seasons, but he cannot return as the host.